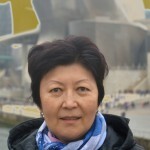 Rahat BEKBOEVA, born in Kyrgyzstan, currently conducting her research at the International University of Kyrgyzstan (Kyrgyzstan) on the topic of The impact of Tuning projects on Kyrgyz Higher Education (Tuning Kyrgyz Republic, 2005-2007; TuCAHEA, 2013-2015). 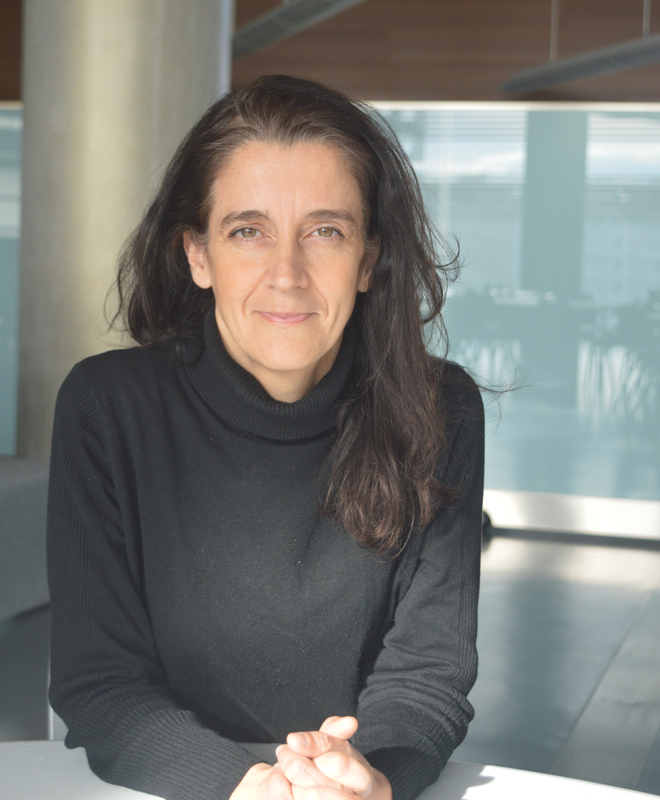 Maria CASSAR, born in Malta, currently conducting her research at the University of Malta (Malta) on the topic of Applying TUNING Competency Frameworks to map qualifications in health and social care of undocumented refugees. Applying the Tuning Competencies Framework to map the training and qualifications of refugees who are nurses: An exploratory exercise (End-of-Stay Presentation, Slides). 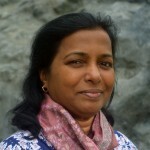 Elizabeth D’SOUZA, born in India, currently conducting her research at the Society for the Advancement of the Rural People of India (India) on the topic of Learning to learn: voices of Indian students. 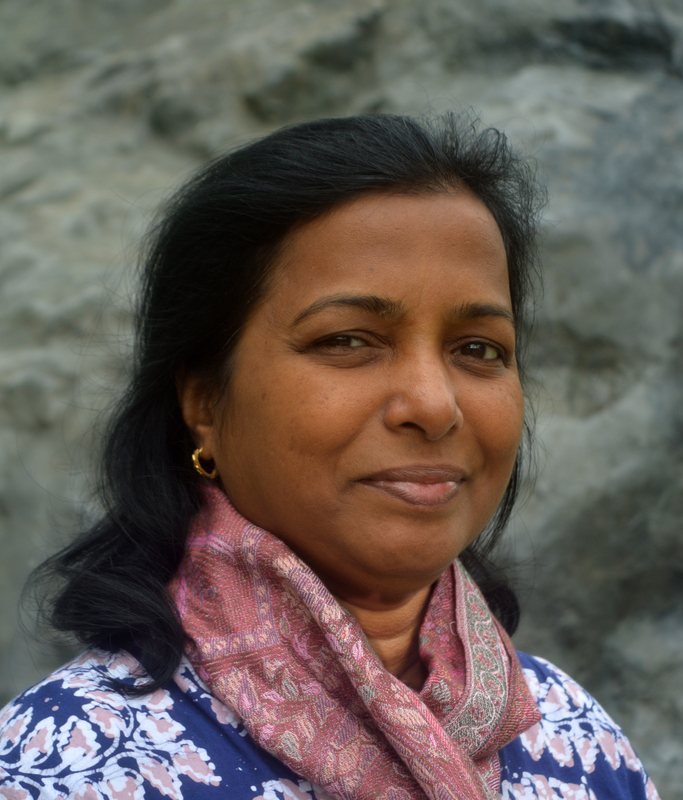 Learning to Learn – Voices of Indian Students (End-of-Stay Presentation, Slides). Rafee HAKKY, born in Syria, currently conducting his research at the International University for Science and Technology (Syria) on the topic of Tuning-MEDA Competences Revisited: Further “Tuning” to Better Benefit Syrian Architectural Programs. 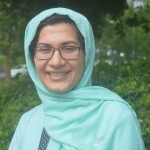 Azimehsadat KHAKBAZ, born in Iran, currently conducting her research at the Bu-Ali Sina University (Iran) on the topic of Teaching competences for university teachers. 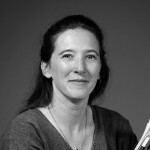 Inkeri KONTRO, born in Finland, currently conducting her research at the University of Helsinki (Finland) on the topic of Assessment of generic competences in Physics BSc programme. 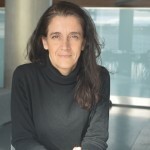 Roberta LADENHEIM , born in Argentine, currently conducting her research at the Instituto Universitario CEMIC (Argentina) on the topic of Argentinian Medical educators and policy-makers´ assumptions on generic aspects of competences and its influence in educational planning. 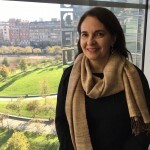 Medical educator´s conceptions about generic competences and their place in educational planning in Argentina: contributions for consensus building in healthcare professions education (End-of-Stay Presentation, Slides). 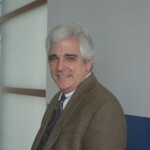 Daniel McINERNEY, born in the USA, currently conducting his research at the Utah State University (USA) on the topic of Historical Study in the U.S.: Assessing the Impact of Tuning within a Professional Disciplinary Society. 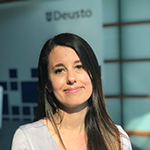 Loussia Penha MUSSE FELIX, born in Brazil, currently conducting her research at the Universidade de Brasília (Brazil) on the topic of Competence- Based Pedagogical Projects and Brazilian Legal Education. Brazilian Higher Education and competences based learning approach: Legal Education as an example of possibilities and challenges (End-of-Stay Presentation, Slides). Trollip Zwelethu NGEWANA, born in South Africa, currently conducting his research at the Cape Peninsula University of Technology (South Africa) on the topic of Computational Tuning methodology in Mechanical Engineering. Emily WOOD, born in the UK, currently conducting her research at Kingston School of Art, Kingston University (UK) on the topic of Can developing a peer assessment procedure for a large class of first year graphic design students help them to understand how they will be assessed at university, and to bring together the year group in a shared experience? An evaluation of a peer assessment procedure for a large class of first year BA graphic Communication Design students at Central Saint Martins, University of the Arts, London (End-of-Stay Presentation, Slides). - To listen to the presentation recording click here.